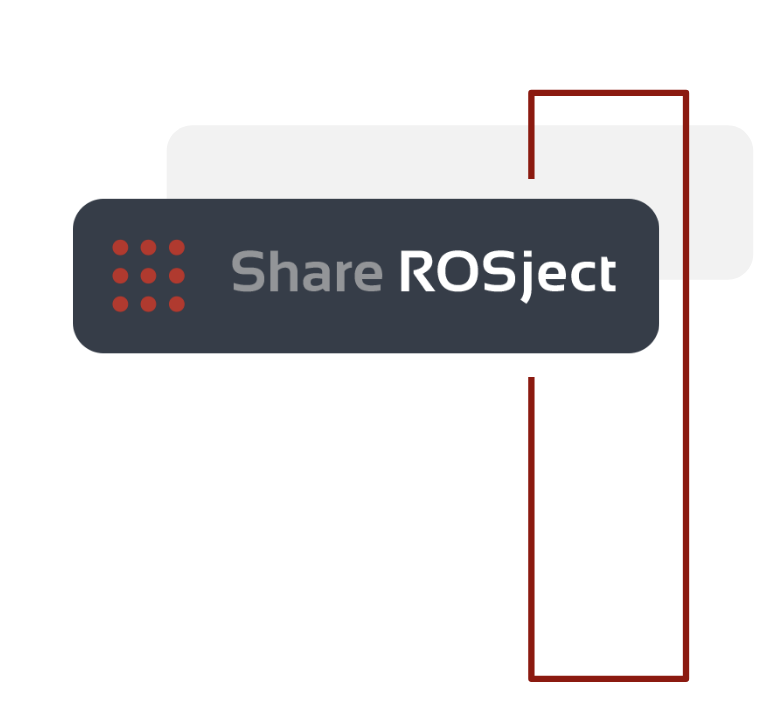 Share&Reproduce your ROS projects via a simple web link. ROSjects allow you to share and reproduce your robotics results in real time on any type of computer without requiring any installation (everything runs on the cloud). ROSjects are Dockers on steroids! Your projects will work 100% sure on any computer without previous configuration or step from your side. On top of everything, ROSjects are FREE!! Share the robotics class projects with your students and have them work for minute 1. Reproduce your robotics results on any computer without previous configuration from your side. Provide demos of your robotics products to anyone by sharing a simple web link. This ROSject contains the industrial environment used in the ARIAC competition of 2017. Industrial robotic arms, conveyor belts, autonomous robots, everything ready to work in this ROSject. Get it running on the icon below. Get it running by clicking on the icon below. In this ROSject, we integrated OpenAI Gym with Gazebo and ROS. We applied it to train a Cartpole3D Simulation to learn to keep the stick up. This is another water simulation of the amazing KingFisher robot by Clearpath. Click on the link below and get the ROSject that will allow you to start developing control algorithms without caring about setup. We use ROSject to provide robotics lessons that are reproducible by the students of University of La Salle, in their computers with no installation. We share ROSjects with an international audience during the online ROS Live Class and all the attendants can start running the code from minute 1.